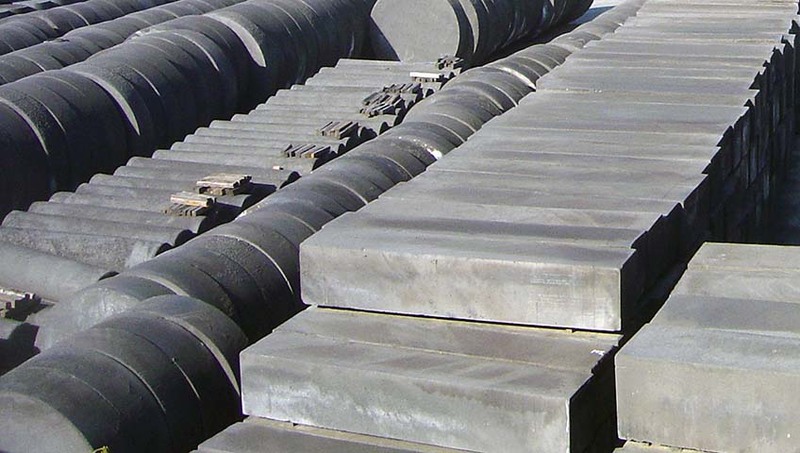 American Carbon Company focuses on providing machinable raw materials to the specialty graphite industry. With a wide variety of density and material properties, we are sure to offer the correct material to fit your specific needs. From low density extruded and molded graphites to high end isostatically (or isotrophic) molded graphite, we have the ability to match any specification. Having many different grades allows American Carbon to be a provider of graphite to a diverse range of industries. This wide application base has helped find synergies between uses to better meet the needs of customers. 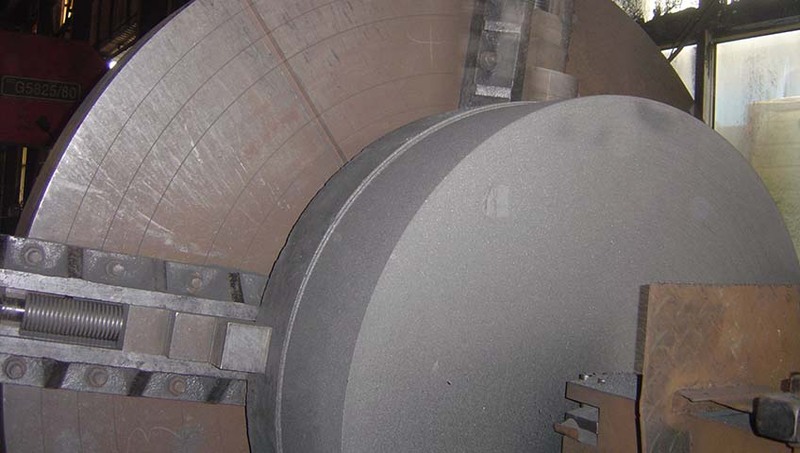 While we are able to provide graphite in any shape or machined condition, our wheelhouse is providing near net sizes with just in time deliveries on long duration machining projects. The most common available grades of material we supply can be found on our Available Products page, here. Our standard products are used in a number of industries and applications. To learn more about some of our past experiences, please review our Applications page here.